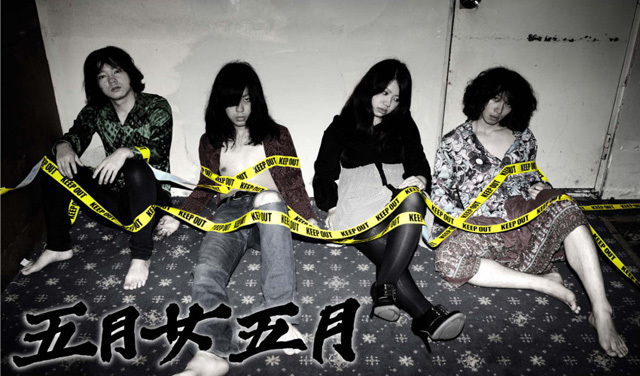 The band was founded in September 2010 Sekita (Vo G), and Yonashiro (B) met. Yanagida (Dr) joined the band on December 31st of the same year. After that, Isuzu (G) joined the band and became the current quartet lineup. While they were performing live in Tokyo, LD&K Records’ staff discovered them and led to releasing their 1st album “Jigoku Hen” within a year of the bands’ founding. On October 30th, 2012, released their 2nd album “Seidaku Awase Nomu”.